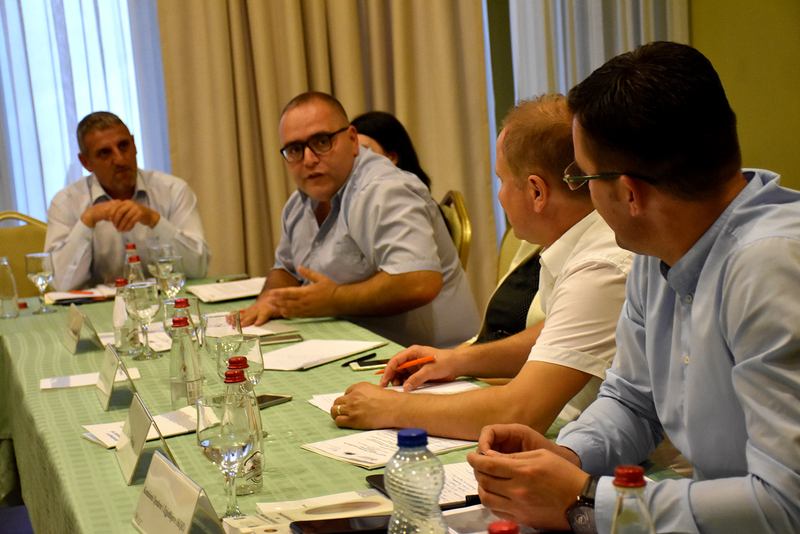 During national elections in 2017, number of invalid ballots remained high, therefore concrete steps needs to be undertaken to find solution on this issue. 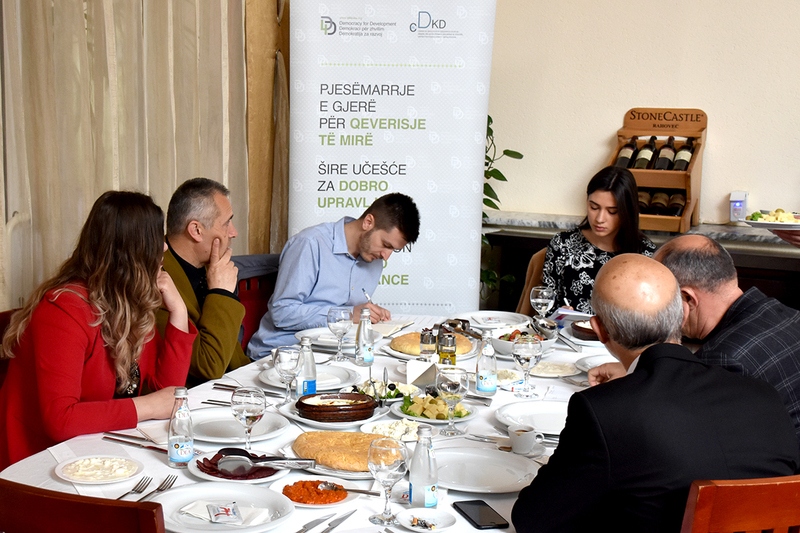 Lack of information for voters on how to fill the ballot, and the wrongful information about how to fill the ballot about candidates and political parties, has contributed in the increased number of invalid ballots. 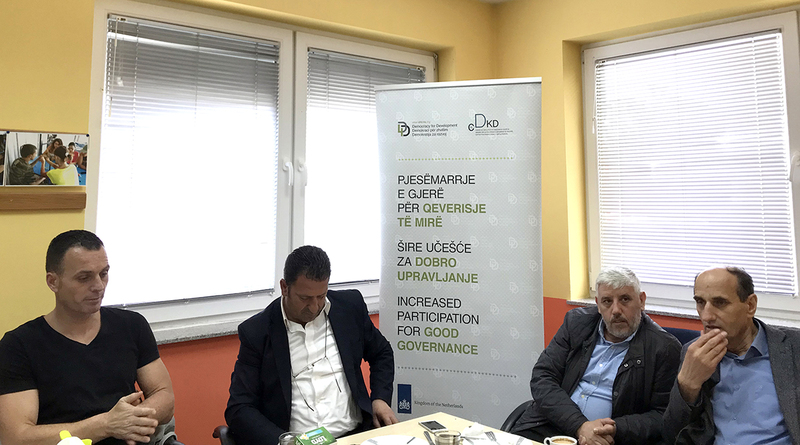 Unavoidable role in this process have also the members of commission at the voting center, who should work harder and take their responsibilities more seriously, inform the voters how to vote and pay more attention during the vote counting. With all irregularities and the increased number of invalid ballots, the current situation is more favorable than those of elections in 2010. 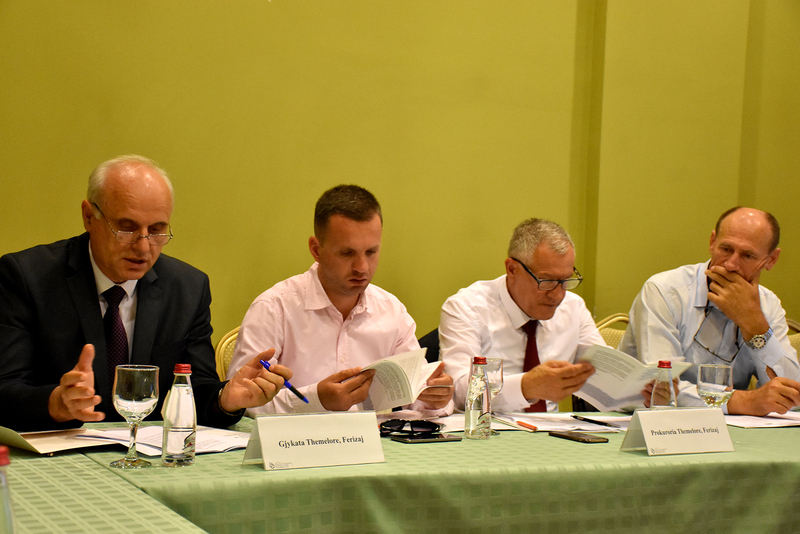 In the elections of 2017, there were higher concerns over invalid ballots in the northern part of Kosovo. The steps to be taken to avoid the abovementioned irregularities are the proper information of voters and the training of commissioners and the heads of voting center commissions, as well as design a more simplified ballot. 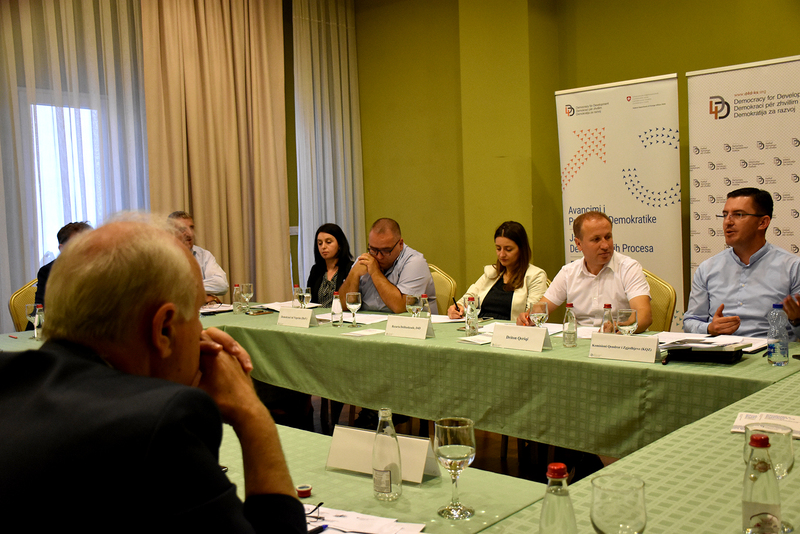 The election management, fraud cases, invalid ballots and the causes, resulting from lack of information, were the main topics discussed at the roundtable held on 20th July in Ferizaj. 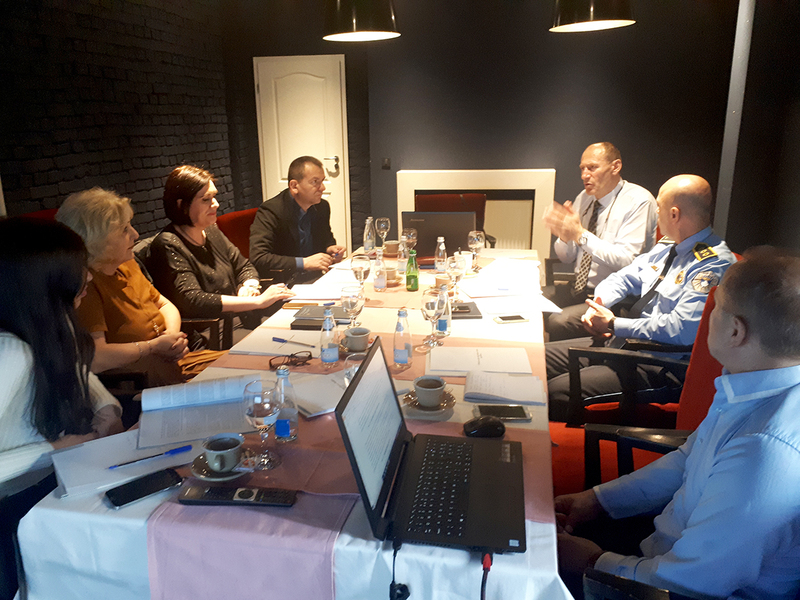 The purpose of this meeting was to further improve the cooperation between institutions involved in the electoral process cycle and to pinpoint the main obstacles of the process. 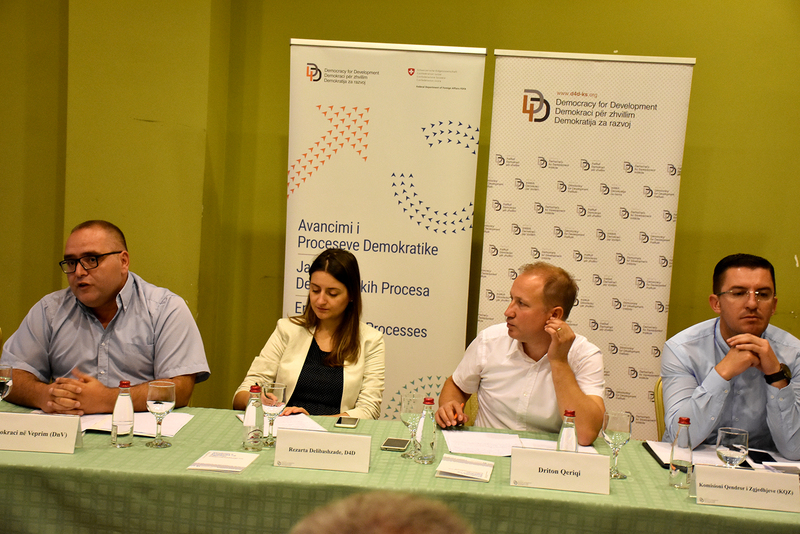 This discussion was organized within the framework of “Enhancement of Democratic Processes in Kosovo” project, supported by the Federal Foreign Affairs Department of Switzerland in Pristina, implemented by Democracy for Development Institute (D4D).